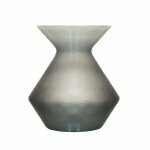 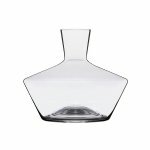 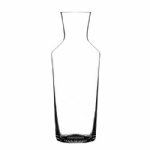 Zalto wine decanters are made by hand and mouth-blown using lead-free crystal. 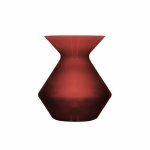 They take the art of serving wine to another level. 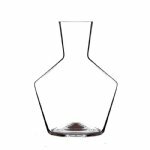 These hand-crafted wine decanters will complement any social setting with their sophisticated good looks and unique, contemporary design. 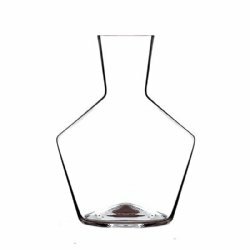 All Zalto wine decanters are made according to the finest, hand-crafted traditions by European craftsmen, with a shape ensuring optimal breathing and easy serving. 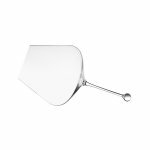 Cleaning is simple, like all Zalto stemware, every Zalto decanter is dishwasher safe.